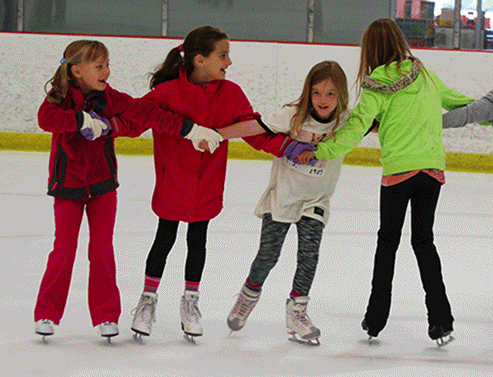 A Birthday Party at Midwest Training and Ice Center is a fun and exciting way to celebrate your child’s birthday! Games, activities and supervised play will make their day one to remember! 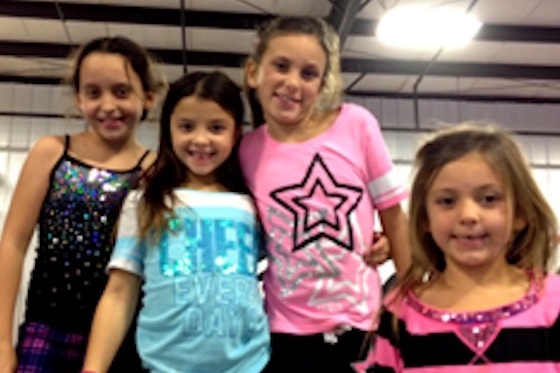 Parties are available for girls and boys of all ages with activities geared toward the age of the children. 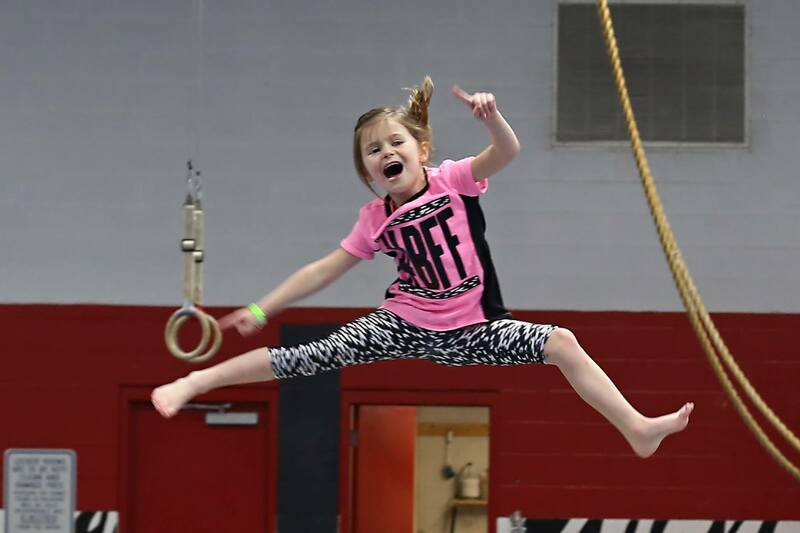 Our 90 minute Silver Party Package always includes the birthday child's favorite gymnastics activity such as the trampoline, foam pit, or the bars and beam! 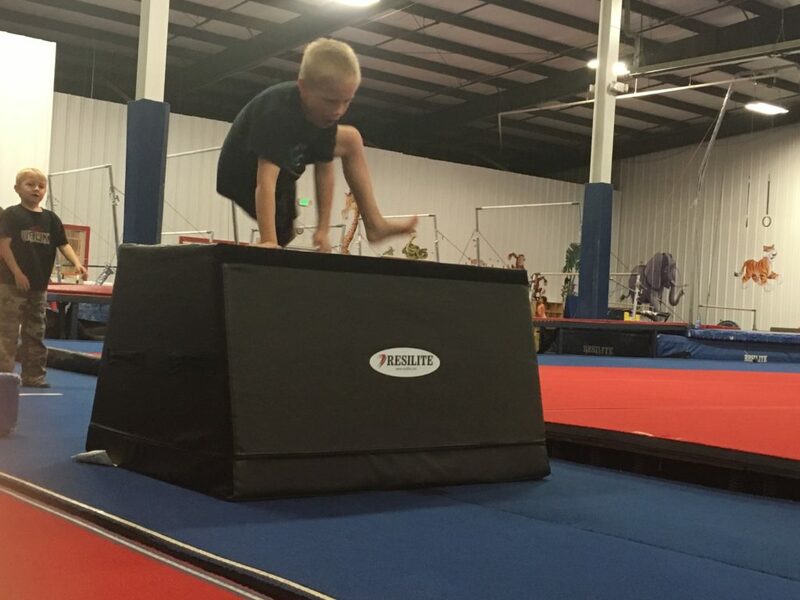 Your child and their guest will also be given the chance to go through our obstacle course that is made out of all the different mats in the gym- BIG or small! 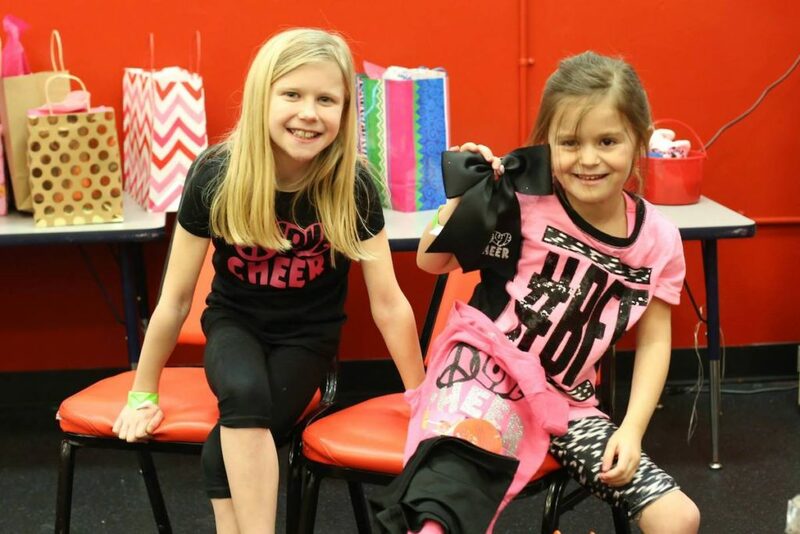 The last 30 minutes of your party will be spent in the private party room where your child will be able to open his/her gifts while enjoying refreshments with everyone in attendance. Invitations and awards included for all guests! 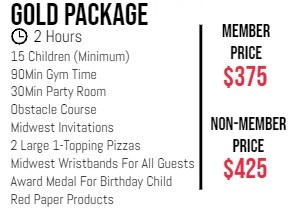 Our most popular and most loved party package includes everything your birthday child could ask for! 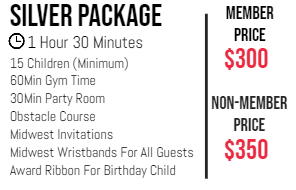 This package includes our creativitly constructed obstacle course for all ages, free time throughout the gym supervised by one of our trained birthday party staff. 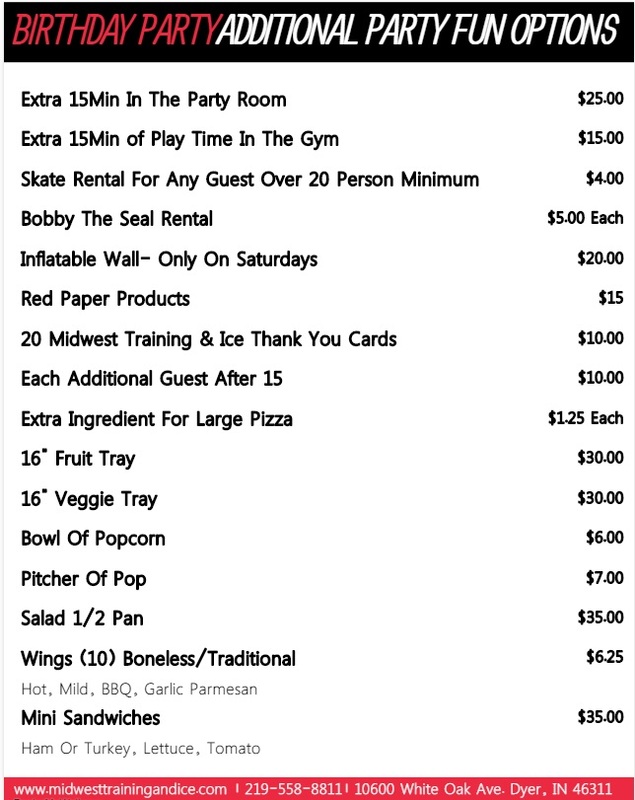 This birthday package includes 2 large 1-topping pizzas included by Pascals Pizza. Lastly, all guests will receive a 'I Partied At Midwest' wristband, and your birthday child will receive their very own birthday reward medal! Midwest Invitations included. 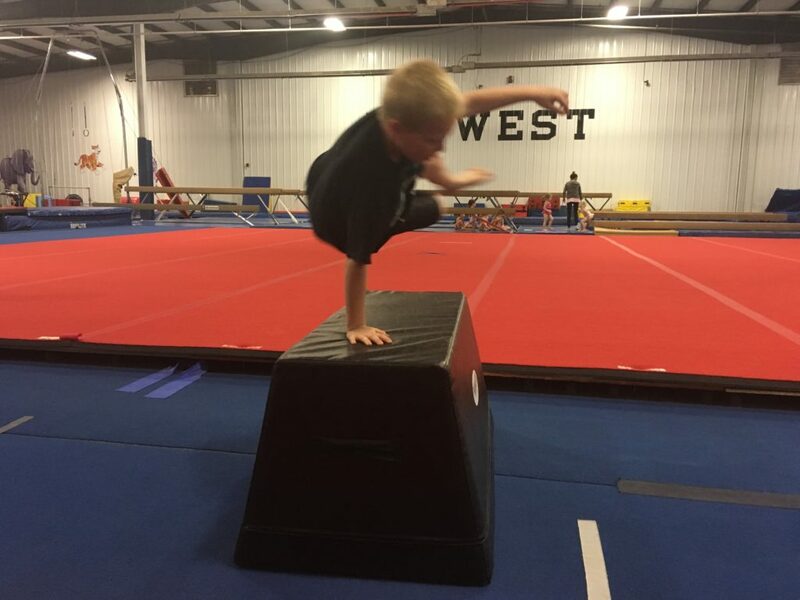 Has your child watched American Ninja Warrior on TV recently, and wants to try some of the intricate obstacles? This is the party for you! 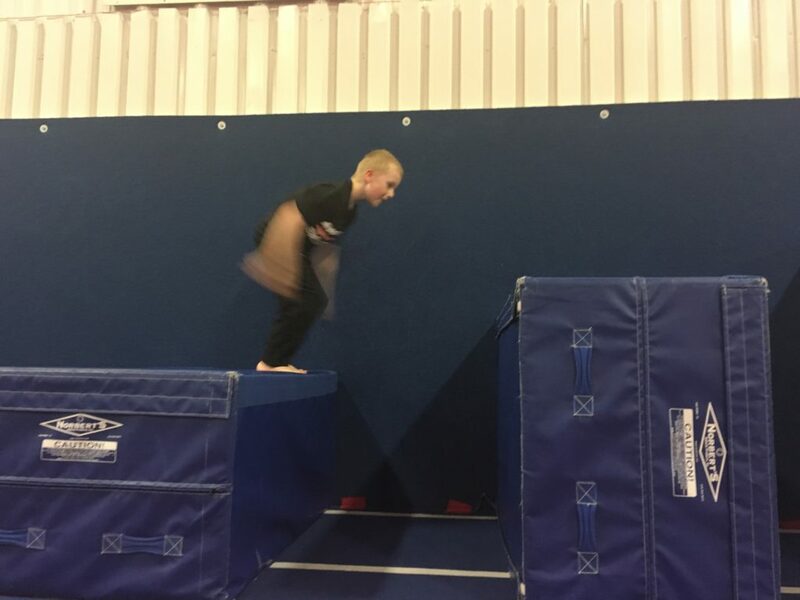 While sporting their new Ninja wristbands all guests and the Birthday Ninja themself will be given the chance to complete a full parkour-like Ninja course created by our Warrior Zone Coaches. 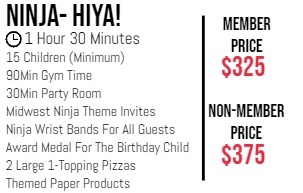 The last 30 minutes of the party will be spent enjoying 2 large 1-topping pizzas provided from our very own Pascals Pizza, and opening gifts with the help of your trained party staff. Invitations included for all guests! Themed invitations and paper products included. 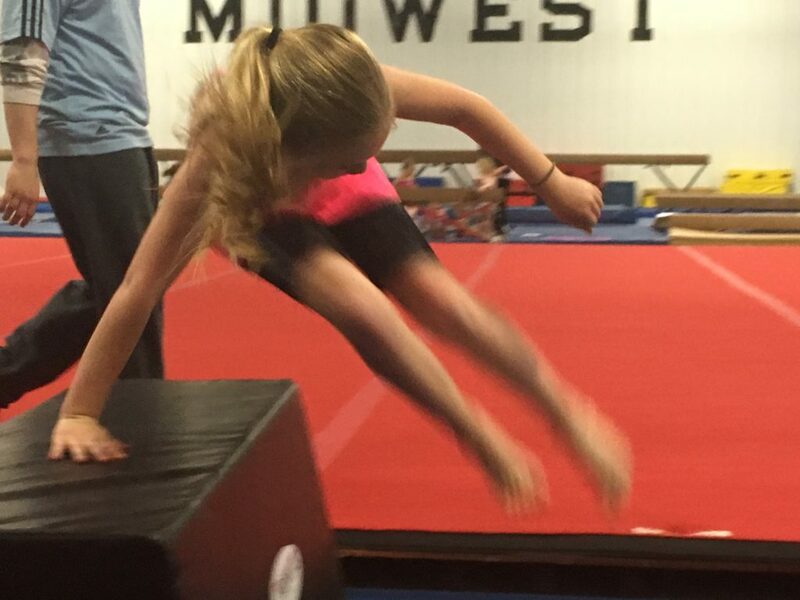 The first 60 minutes of your Princess Perfect Party will be spent in the gym doing your princess's most favorite activity such as the balance beam or trampoline. Next up on the birthday party schedule will be an obstacle course through the enchanted forest! After free time in the gym, all the princesses will meet for 2 large 1-topping pizzas from our very over Pascals Pizza located right inside our building. 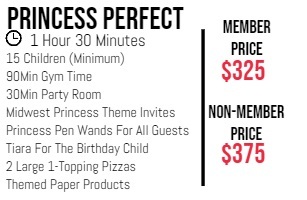 It is during this time the birthday party princess will receive her sparkling crown, and all of her guests will receive their beautiful wand pens all included in this very special party. Themed invitations and paper products are included. Are you looking for a party your child and their guests will never forgot? If so, this is the party for you! 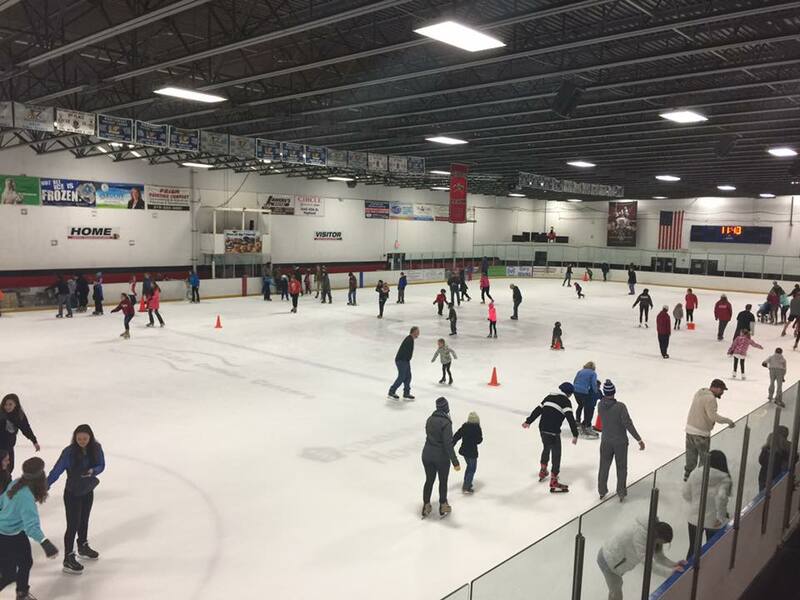 Not only will your child enjoy 60 minutes of play time in the gym doing an obstacle course and free time throughout the whole gym, but they will get to skate till they drop for 90 minutes during open skate with all their guests. 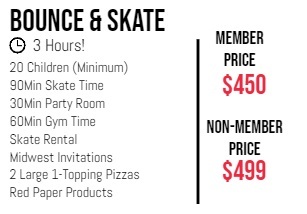 This once in a life time party also includes 2 large 1-topping pizzas from Pascals Pizza. Our trained birthday party staff will be available thoughout the party to assist you in anything you might need. Midwest invitations and red paper products included in this amazing party. 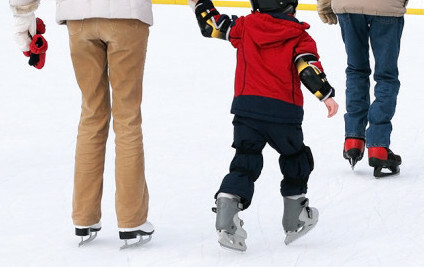 Guest's parents may participate in the skating portion of the party for a fee of $10. 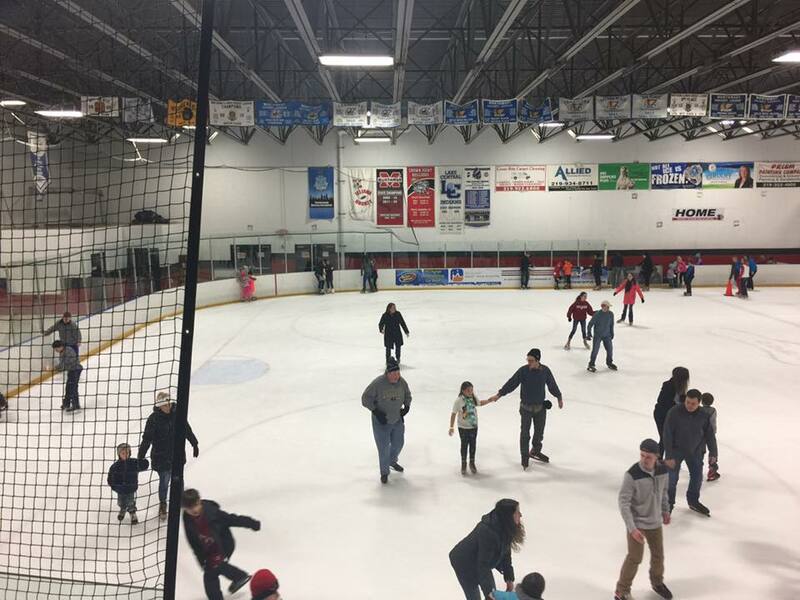 Skates for all party guests included. 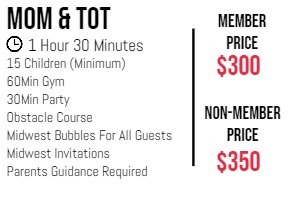 We are excited to announce our new and highly requested Mom & Tot party! 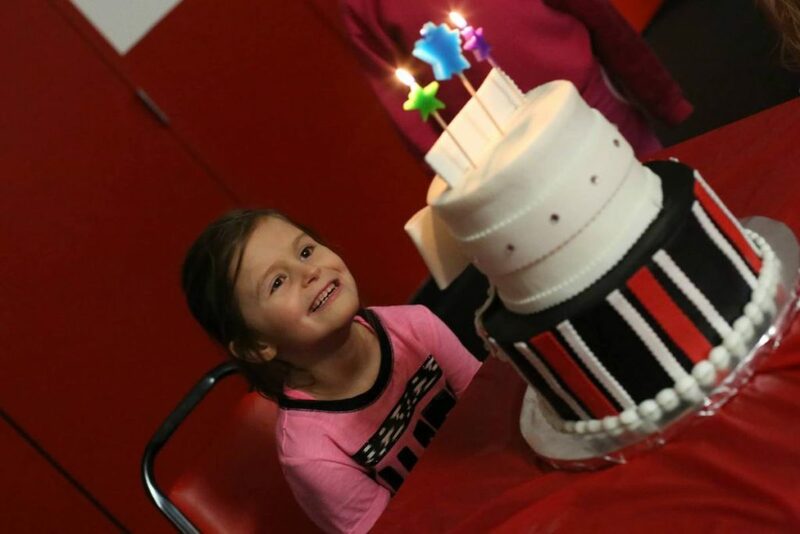 We understand how important it is for you to celebrate each and every one of your child's birthdays for all ages. Which is why we are so proud to annouce our Mom & Tot birthday party. This party is specifically designed for those who have just learned to walk to those ages 4 years old. This party will give you and your guests a chance to interact with the children in a supervised setting, where we allow parents to guide their children through the gym. Invitations included for all guests. 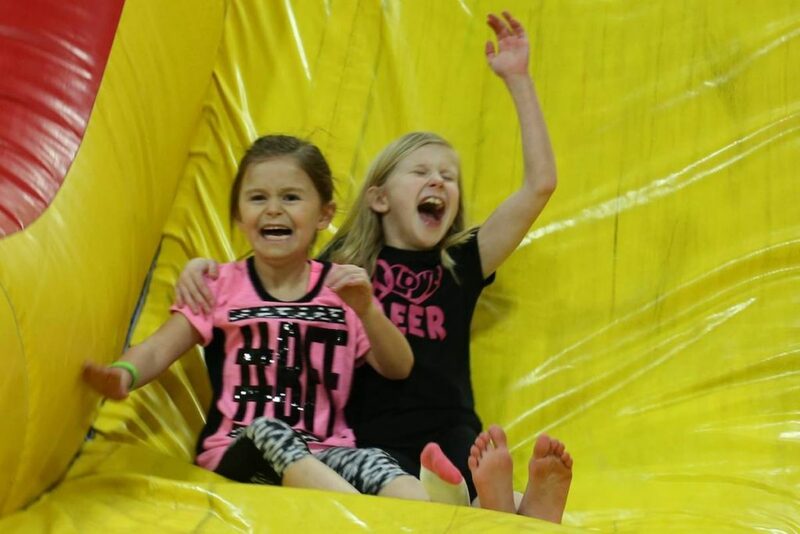 All Birthday Party Participants MUST have a waiver completed by their parent/guardian to participate in the party.